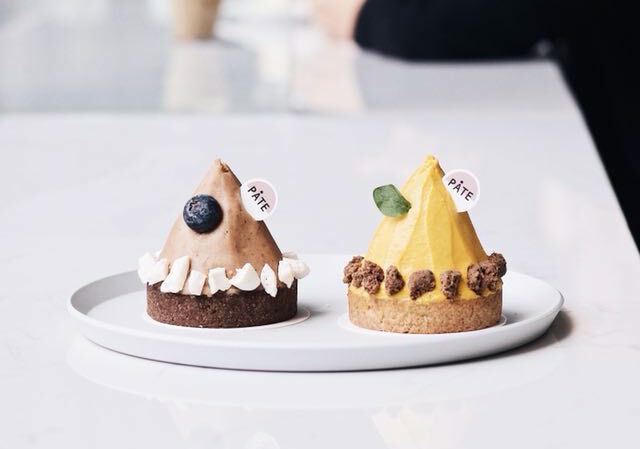 BottlesXO x PÂTE | The Ultimate Wine & Dessert Pairing, 18 Jan.
After a deliciously successful first round last year, we’re back at one of our favorite patisseries PÂTE for an evening of wine and pastry pairing! Come and join us for a selection of five red, white and sparkling wines paired with a range of premium sweet treats from PÂTE. 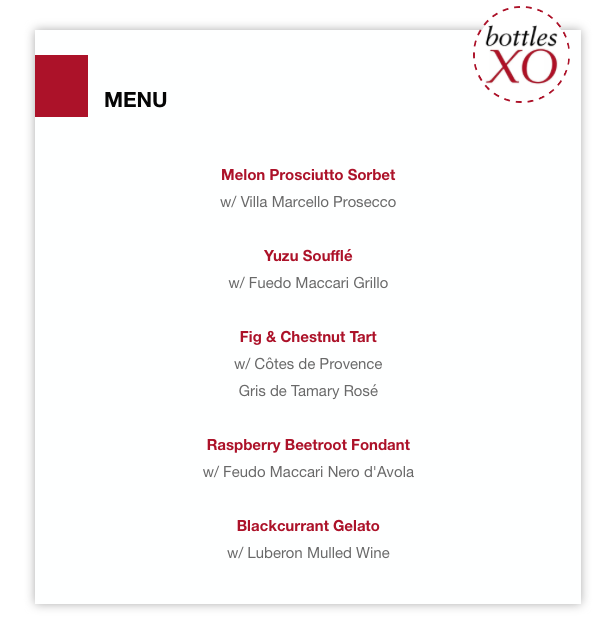 We’ve worked hard to put together perfect combinations for a night of indulgence that might just change the way you think about wine and food pairing. Read on to check out the menu. Spaces are limited, so make sure to RSVP via. 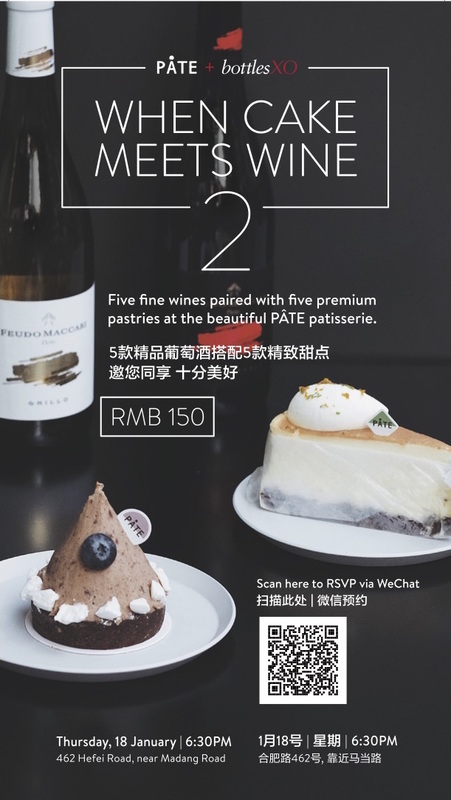 WeChat by scanning the QR code on the flyer above. Get a taste of our wines delivered to wherever you are instantly. Download the BottlesXO wine delivery app here.